"This sweet and charming coming-of-age film by the talented Studio Colorido revisits what it’s like to be young and curious again." "To simplify matters: If you see just one anime feature this year, it ought to be 'Penguin Highway.' (...) A satisfying alternative to state-of-the-art, American-made animation." 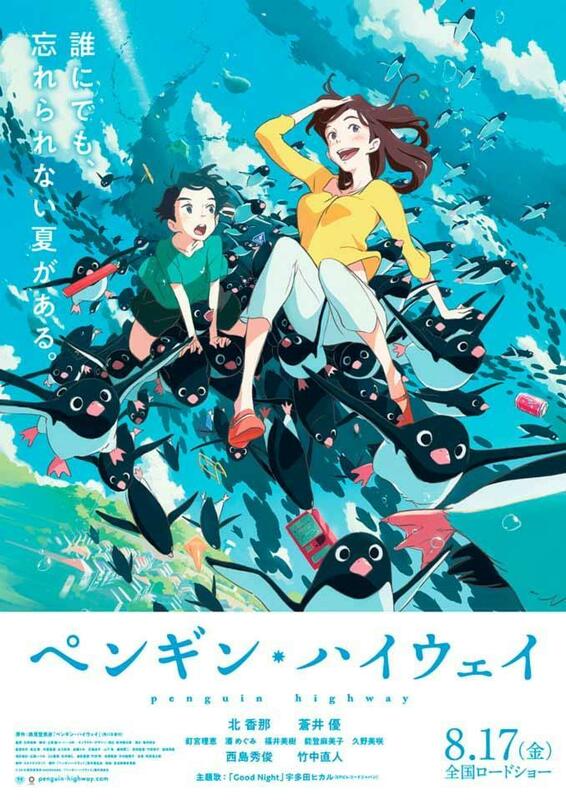 "For almost all ages, this is a heart-warming, imagination-tickling joy – and a film that should put Ishida and Colorido on every anime fan’s to-watch list (…) Rating: ★★★★ (out of 5)"
"A cute and funny story (...) Seeing a whole town come to life with penguins is absolutely magical"